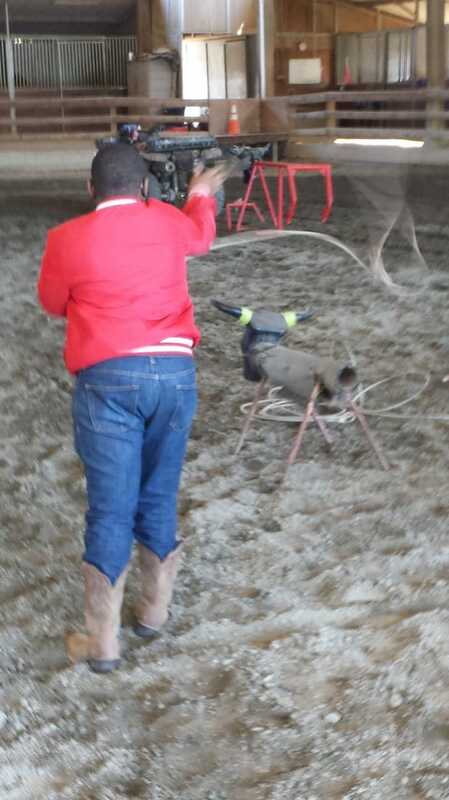 ﻿﻿ ...and the world of horsemanship. 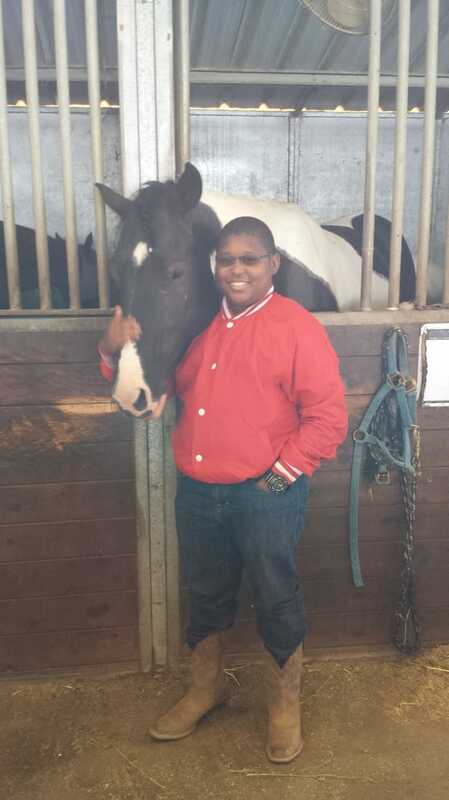 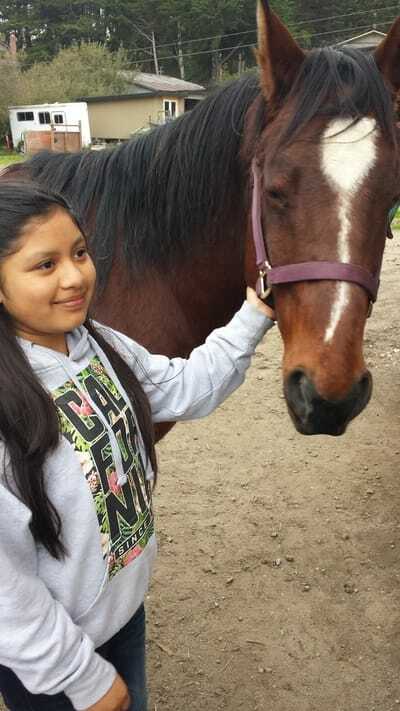 CITY HORSE is Raising Money for Riding Lessons. City Horse needs volunteers to help raise money for the new 2018-2019 school year. City Horse is hosting Tuesday Bingo Night in Berkeley. 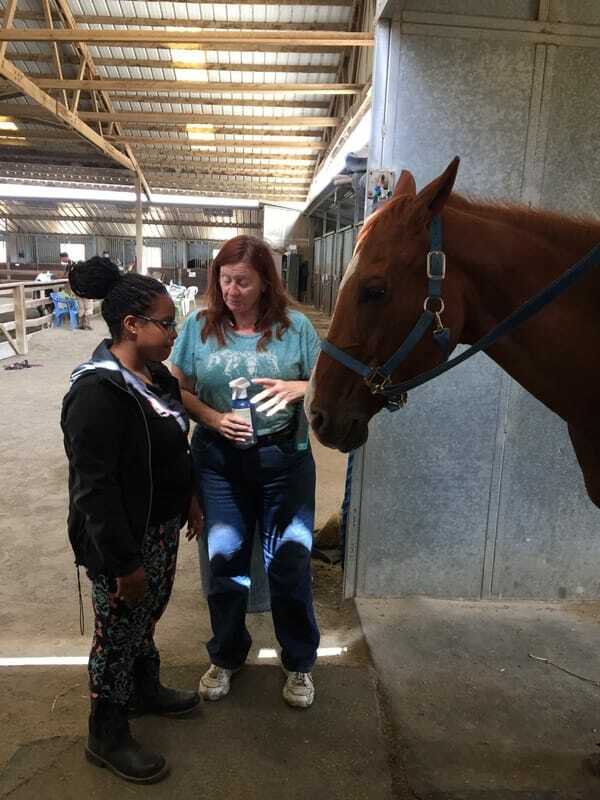 If you are 18 years or older, enjoy a diverse group of people and would like to help students raise money for riding lessons - we would love to have you. 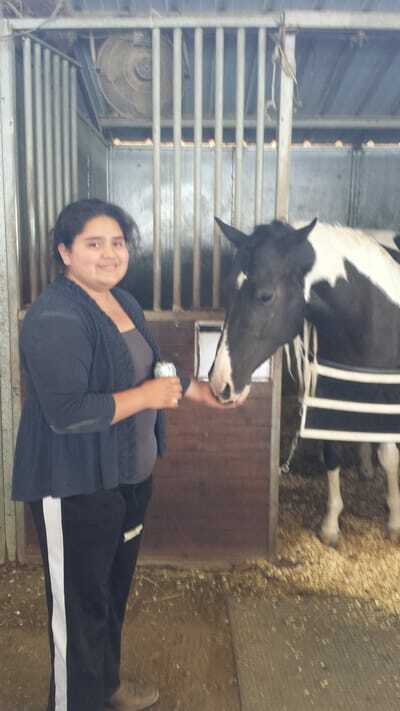 Click on the link below and someone will contact you with additional information. 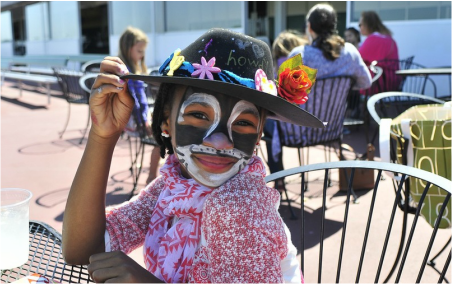 Thank you to every family that attended the carnival. 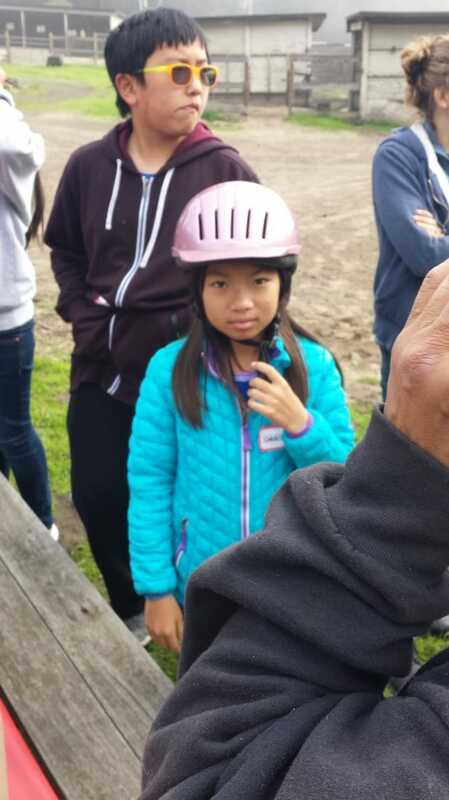 We hope you had a great time. 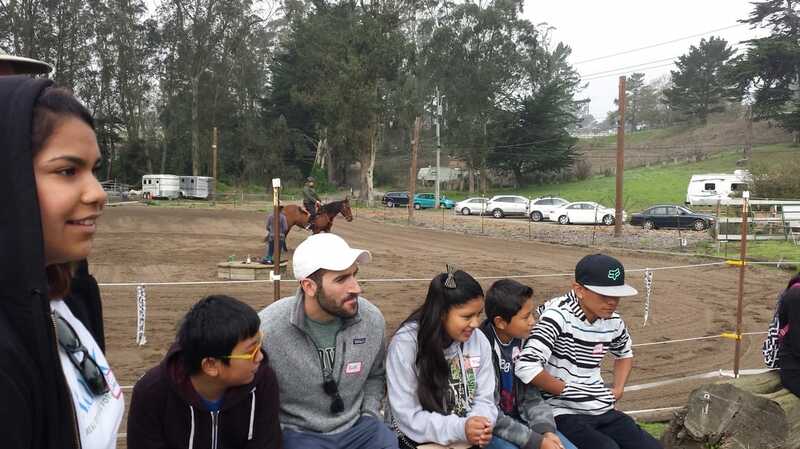 Thank you to very volunteer and sponsor that helped City Horse host our "4th Annual Kids Carnival." Thank you to every student, parent, volunteer, sponsor and community partner that has supported City Horse! 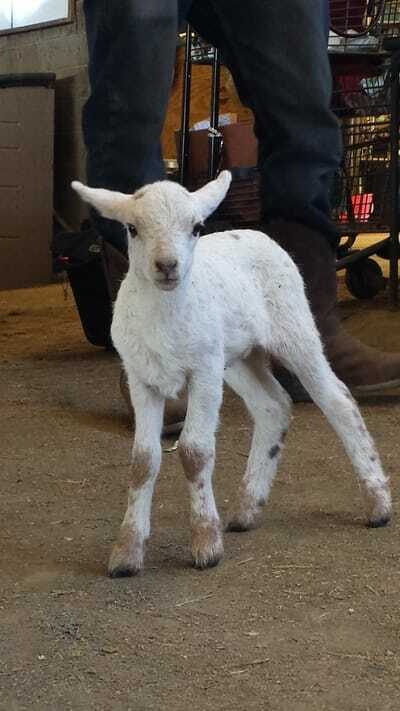 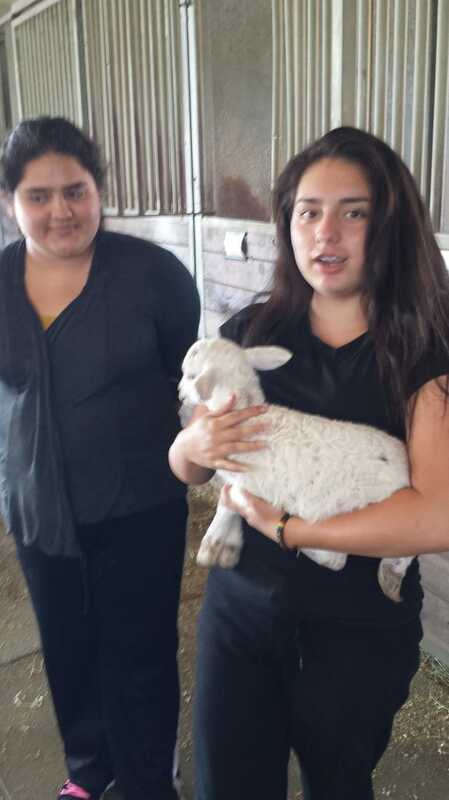 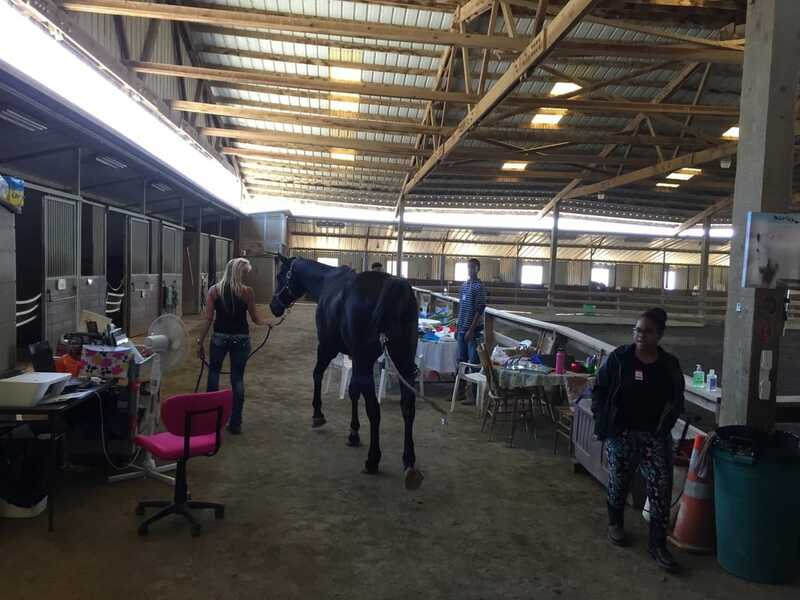 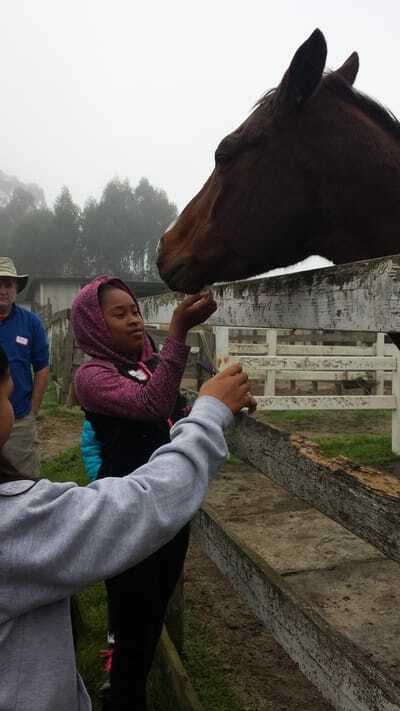 City Horse is proud we have connected more than fifteen-hundred (1500+) students and families to horses, fun and farm animals through our "Kids Carnival" and school programs. 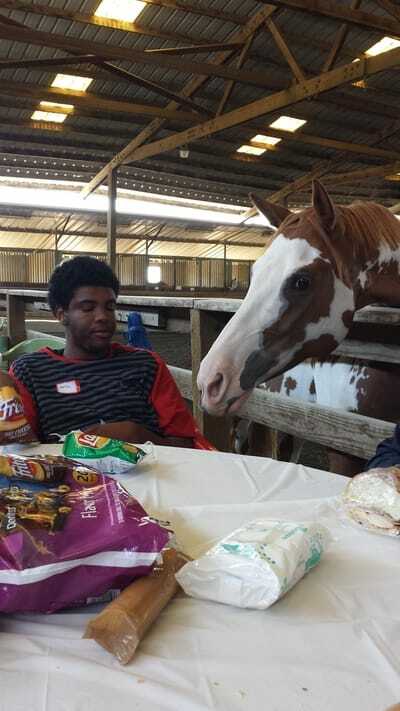 City Horse has a very ambitious goal. 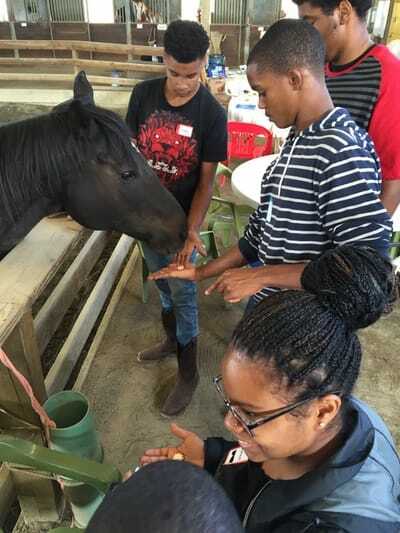 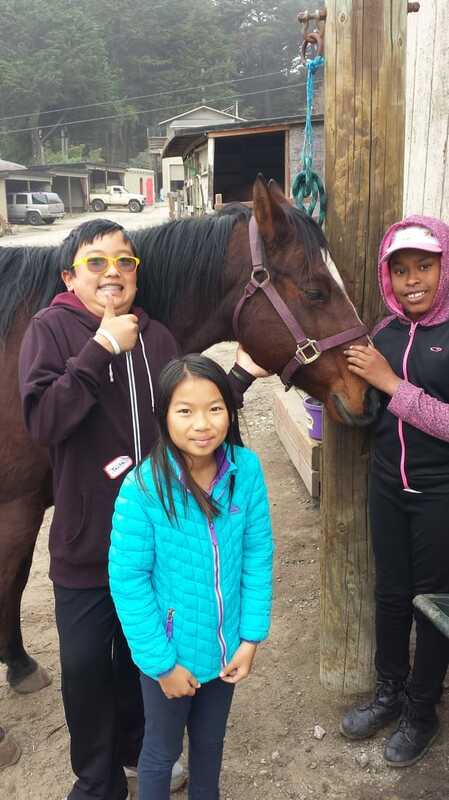 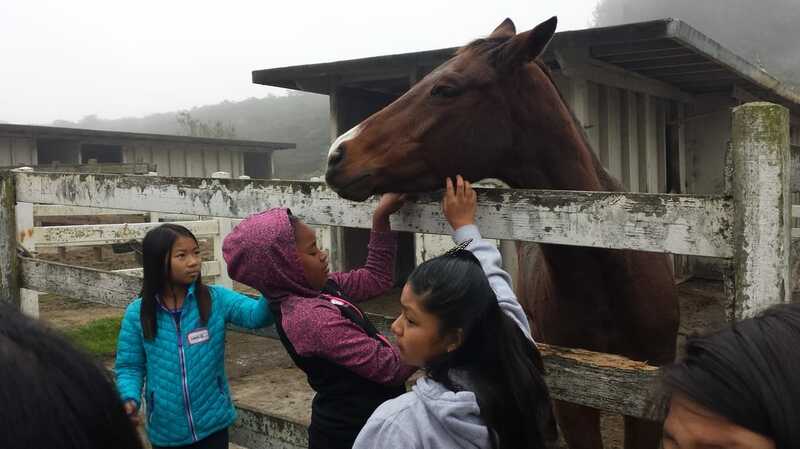 In 2019, our goal is to connect up 100 hundred students to horses through our school programs. 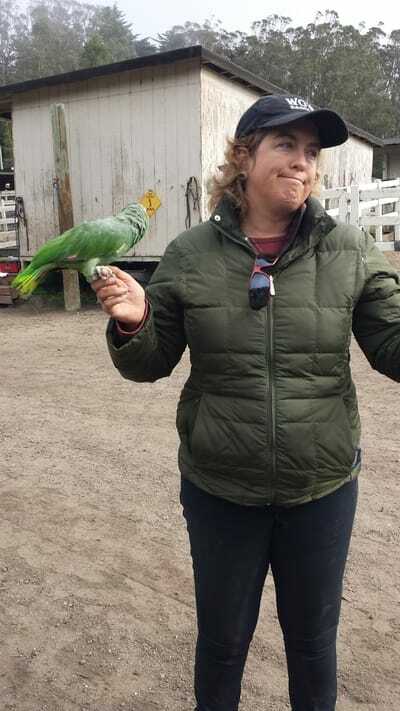 We are off to a good start. 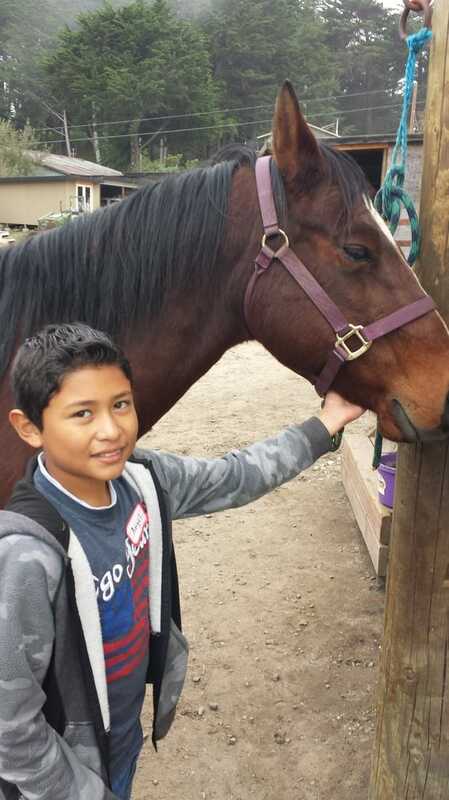 With your help we can make this year our best year yet! 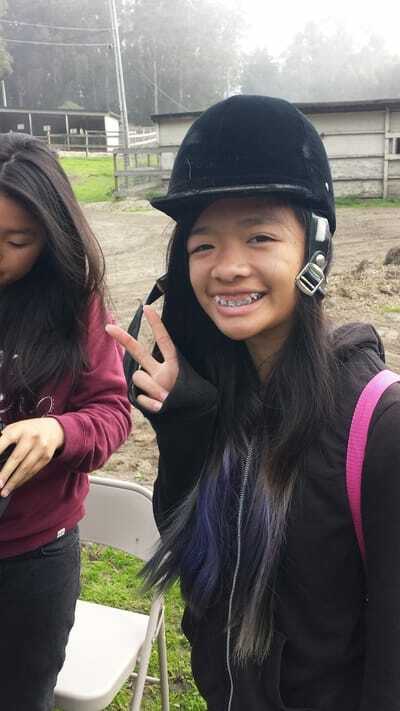 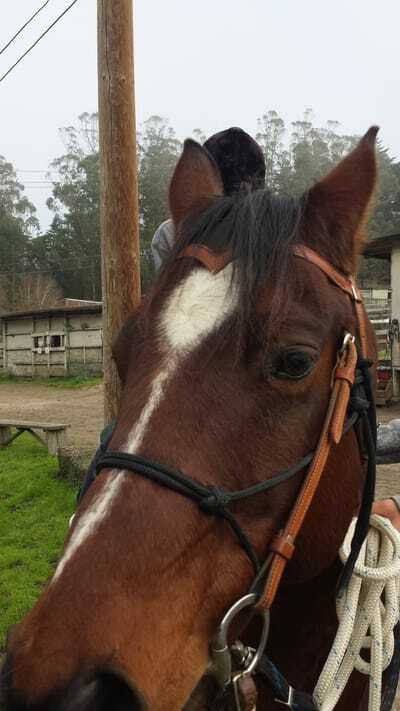 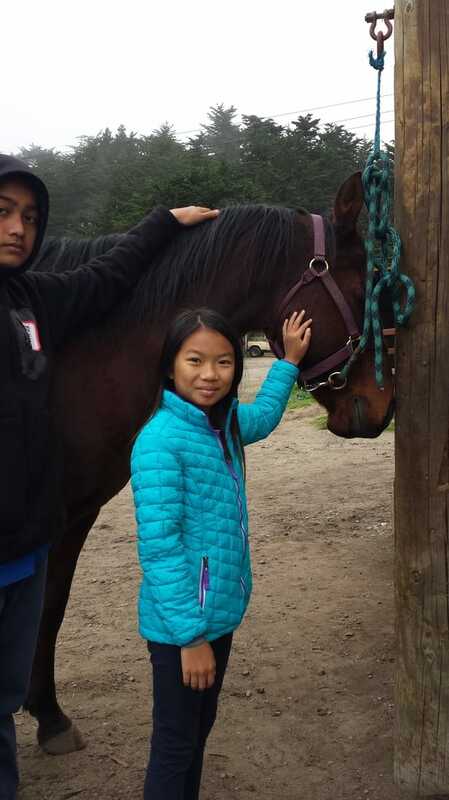 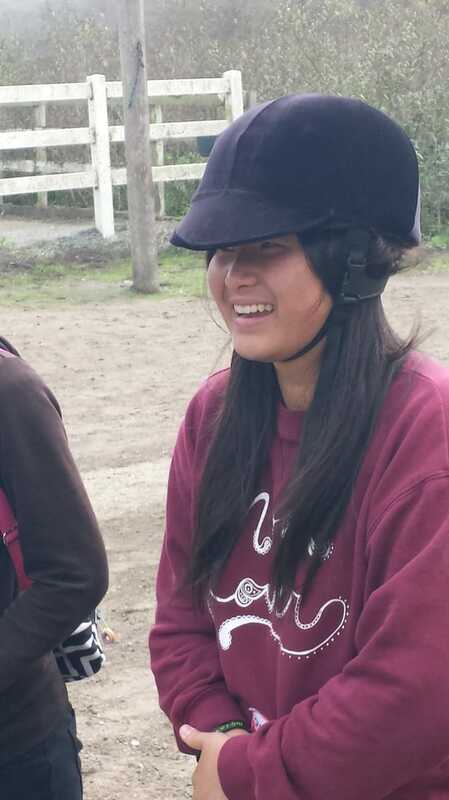 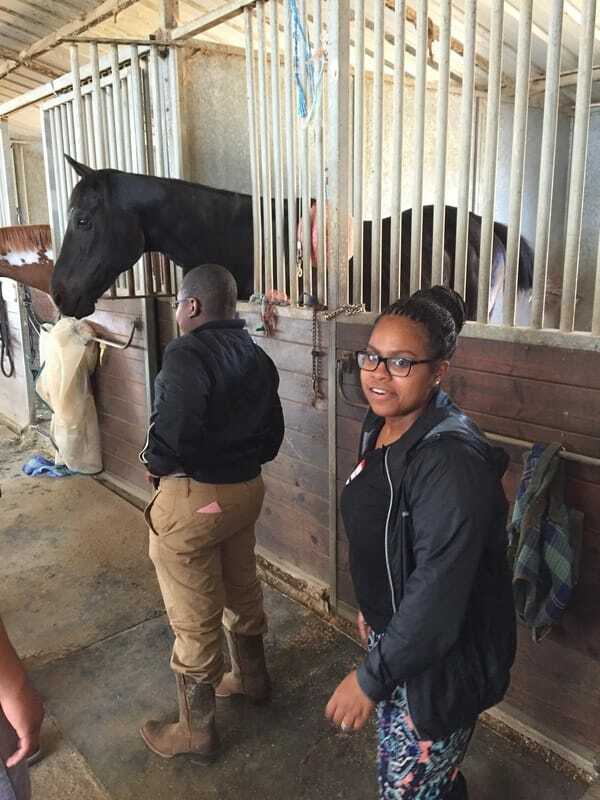 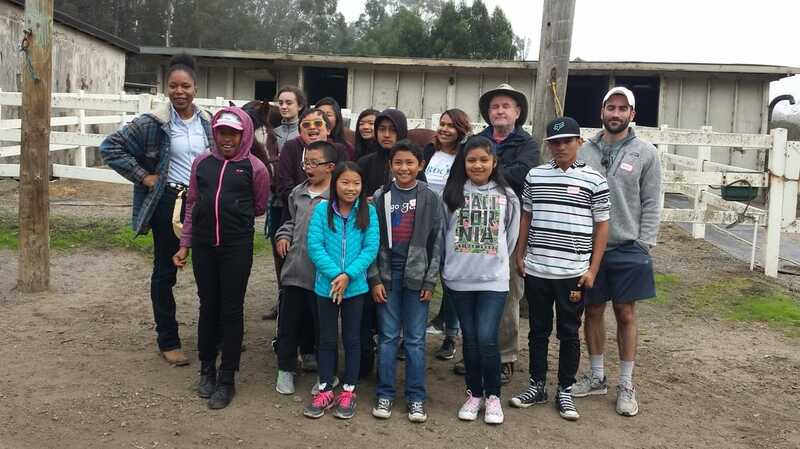 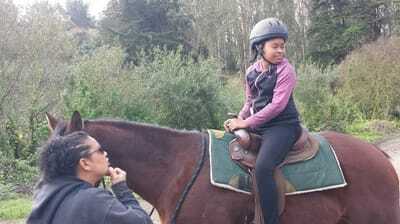 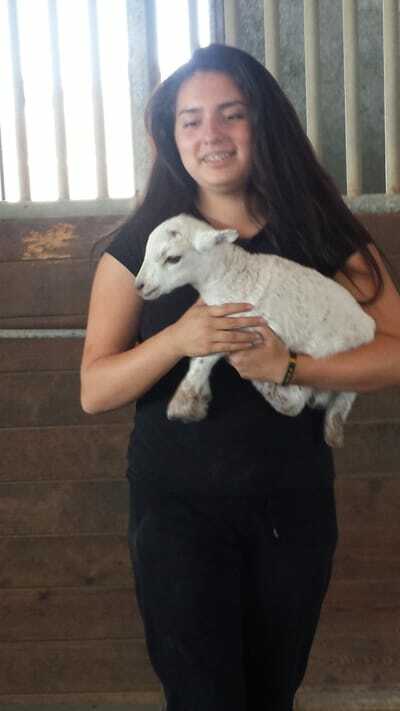 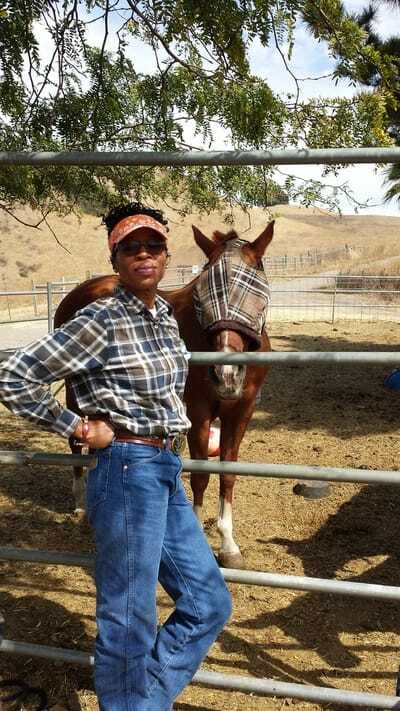 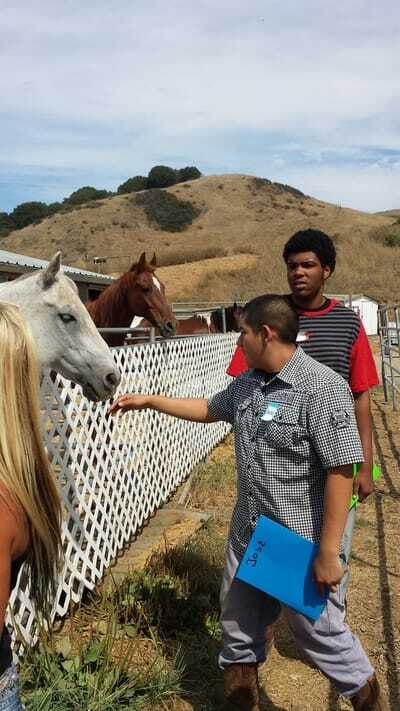 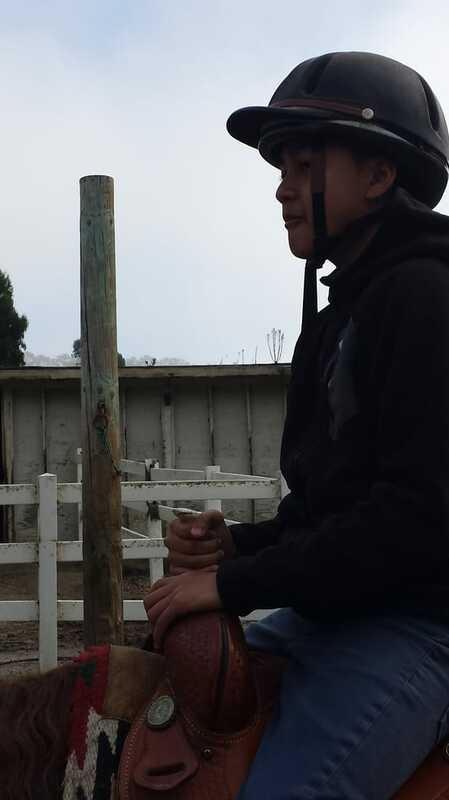 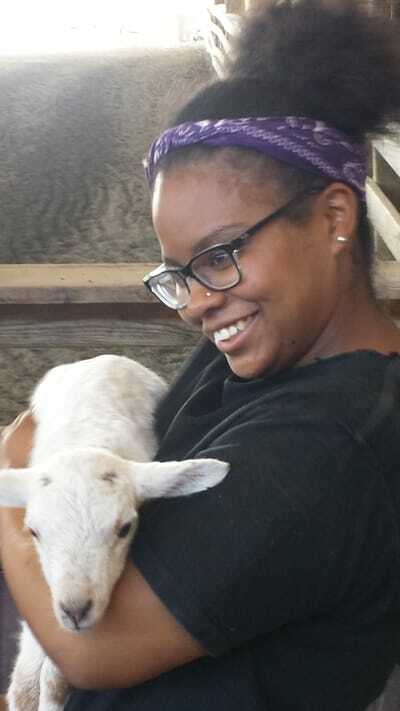 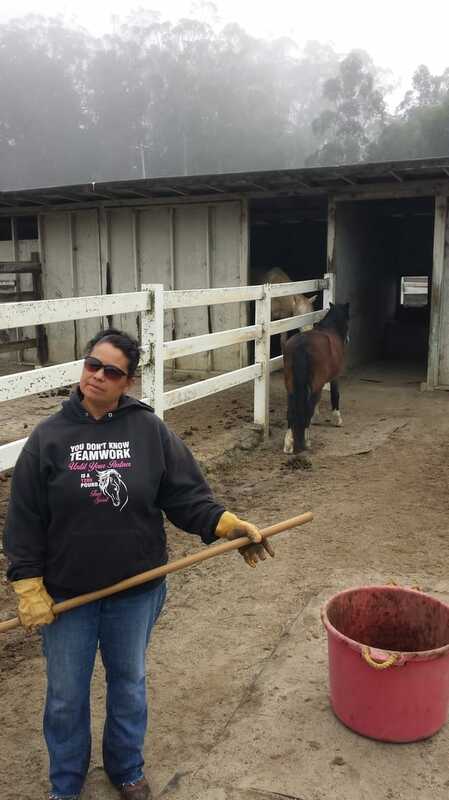 City Horse has developed an innovative equine education program for at-risk students throughout the Bay Area. Consider getting involved and support City Horse today! 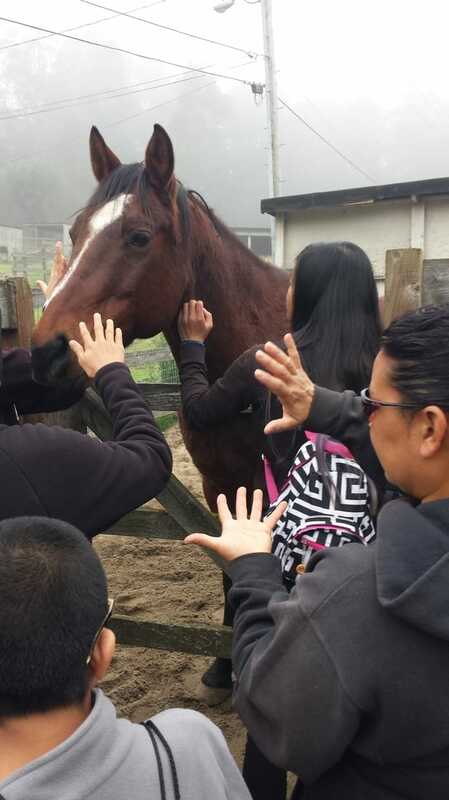 We love to make the students smile!